Pascale Catala has not entered a biography yet. Pascale Catala updated their profile. 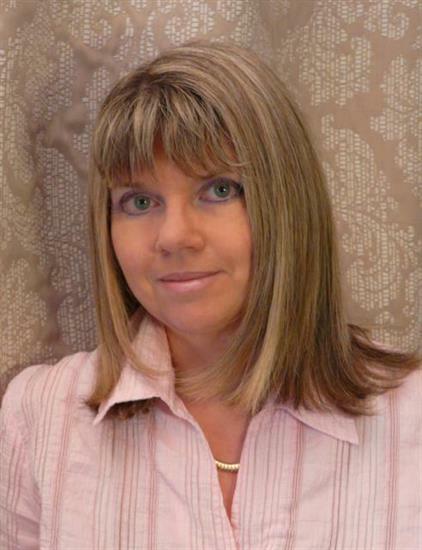 Pascale Catala registered at The Parapsychological Association website.